From 2006-2009, the museum received two Preserve America grants from the US Park Service. We used those grants to dig deep into the landscape of northern Colorado and its historical significance, from over 12,000 years ago to present. We synthesized those years of research into a variety of online, video, and written projects that tell some of the amazing stories we uncovered. The “Trails of Northern Colorado” website combines cultural and natural history into a Google Maps-based driving tour that covers the area from Devil’s Backbone outside of Loveland to Soapstone Prairie Natural Area to the north. In between are notable sites ranging from the outdoors experience of Bobcat Ridge Natural Area to the urban ambience of Old Town Fort Collins. Together, they paint a picture of a rich regional history that extends back more than 12,000 years. The distinctive natural and cultural stories of our area are highlighted throughout the website, accompanied by numerous historic and contemporary photos. The museum has published an in-depth booklet of the history and science behind the Lindenemeier Archaeological Site, one of the largest Folsom-era sites every found in North America. 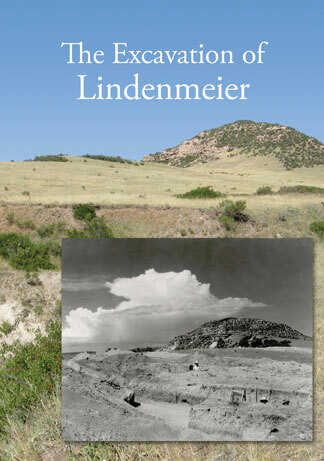 In private hands for decades, the Lindenmeier site can now be viewed again by visitors to the City of Fort Collins’ Soapstone Prairie Natural Area.The story of the site’s discovery and what it meant to our developing knowledge of the late Ice Age inhabitants of our continent is truly amazing. 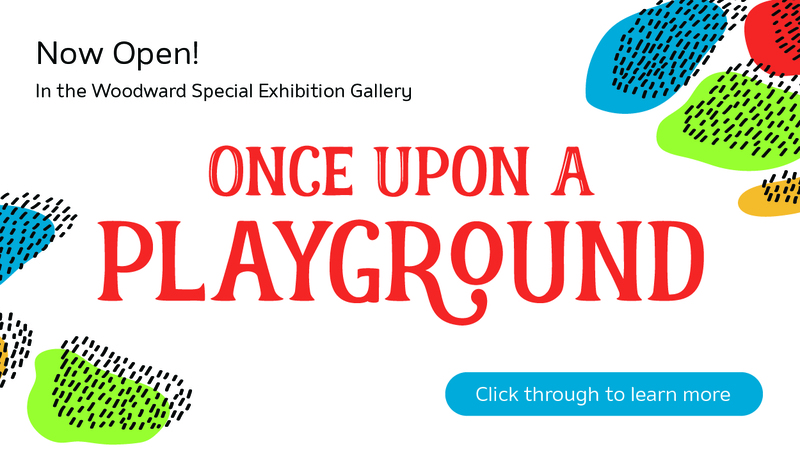 You can pick up a copy of the booklet, free of charge, at our Museum Store, or download it here. “Meeting in the Center with Respect,” produced in 2009, is an exploration of the long-standing relationship Native peoples have with the northern Colorado area. The purpose of the film is to help protect ancestral sites and artifacts by exploring — in the voices of Native Americans — the Native view of the land and their ancestors who came before, traditional notions of place, and how individual and collective identities are formed through these ties despite cultural and environmental changes over time. Understanding the ethical and spiritual responsibility we all have to protect the land and treat it with respect, we can find our own “spirit-filled” place in the natural world. The Soapstone Prairie that we see today is a treasure trove of natural resources. It’s also a place where 12,000 years of human history have unfolded, with generations upon generations of people living on, working with, and caring for the land. We know about these peoples from the tools, trails, structures, and evidence of everyday life they left behind. Since 2006, the Soapstone Prairie Oral History Project has interviewed more than 40 people with ties to this land, including ranchers, American Indians, descendents of homesteaders, conservationists, historians, and archaeologists. These interviews have documented a wealth of stories and first-person narratives that illuminate the importance of the Soapstone area to the cultural heritage of northern Colorado. By late 2008, the video footage, audio tape, and transcripts of these interviews will be available to the public through the Fort Collins Museum’s Local History Archive. These spoken memories, insights, and stories are a living cultural resource, pieces of history and heritage that give us a way to continue exploring our deep roots in northern Colorado. What we learn from these voices enriches our community history and opens doorways into the living museum that is the Soapstone Prairie Natural Area. You can view the short video “Speaking History: the Soapstone Oral History Project,” produced by the Fort Collins Museum in 2006 and featuring insights from archaeologists, Native Americans, and ranchers who speak about the land and the deep connections people have felt to it for over 12,000 years. You can also read the final project report.